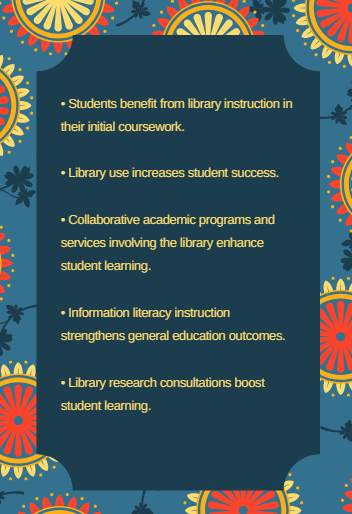 Library research consultations are also available for students (individual or small group) needing in-depth assistance. EXAMPLE: classroom presentation/learning activities using library's course guide. EXAMPLE: online/blended course guide, linked in Northwest Online/Canvas AND/OR Zoom presentation. Have something that frustrates you about student research performance or that you want to "tweak" about a course? Collaborate with a librarian to develop ideas, activities, assignments. Librarians can embed "live" research content from library guides right within your Northwest Online site!! Ask us.